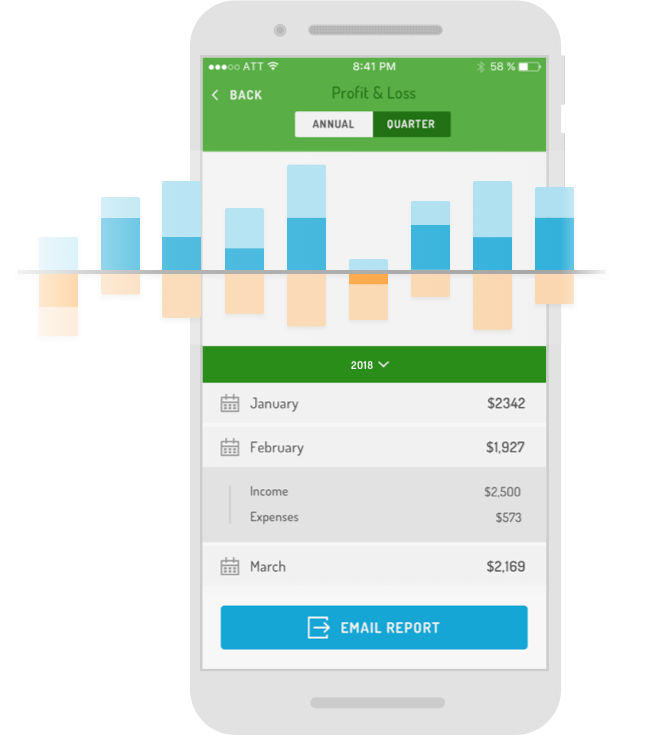 Hurdlr is a simple expense tracking tool for Square users who don’t need a complex accounting system. 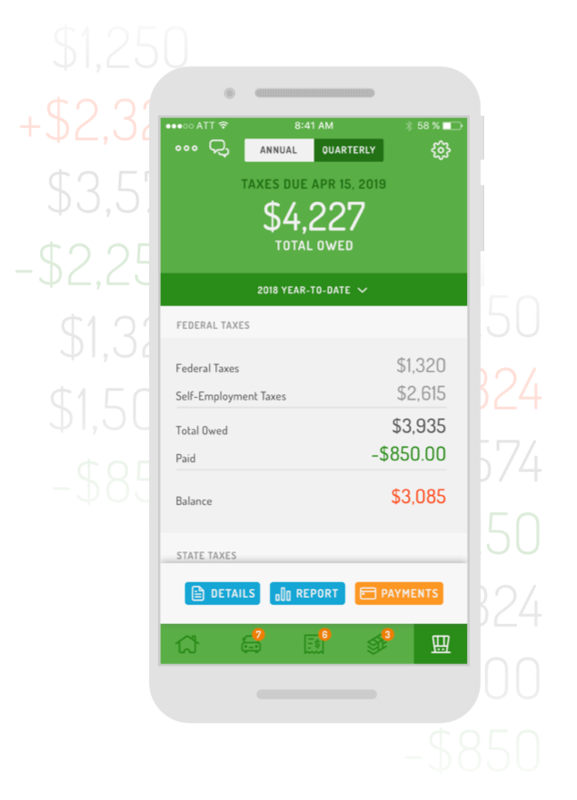 Hurdlr seamlessly tracks all of your Square earnings, expenses, and tax deductions in real-time, on the go–saving you valuable time and maximizing your profit. Simply link your Square account to Hurdlr and the app will do the rest in seconds. The fact that I can simply click on an app 24 hours a day 365 days a year and see exactly what my profit loss is blows my mind and makes my life much easier. A big thanks to Hurdlr for partnering with Square. Having these two systems integrated makes a world of difference for my small business. Links with your Square account - instantly. Simply link your Square account to Hurdlr and the app will do the rest in seconds! Know the taxes you owe and when to pay. I love how Hurdlr links with your bank account. That’s less paperwork for the business. At the end of the month I print out all my mileage, finances, and gas for my business. This is a great thing. Hurdlr is an amazing counterpart to Square! 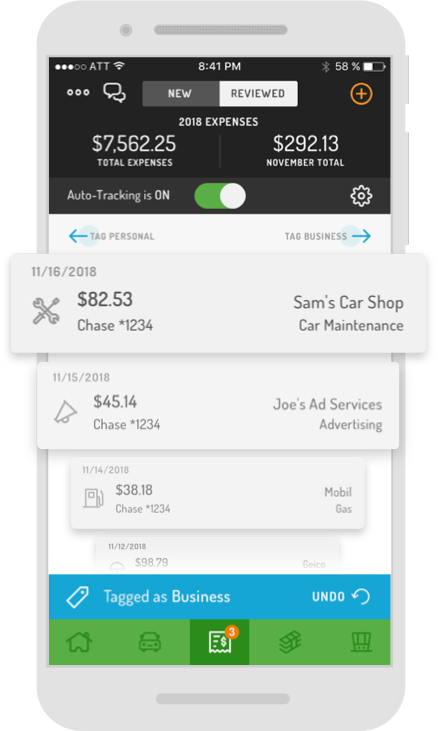 I have been a hairdresser for 20+ years and the seamless design of Hurdlr helps you track income, log expenses in detailed categories, record mileage and much more. 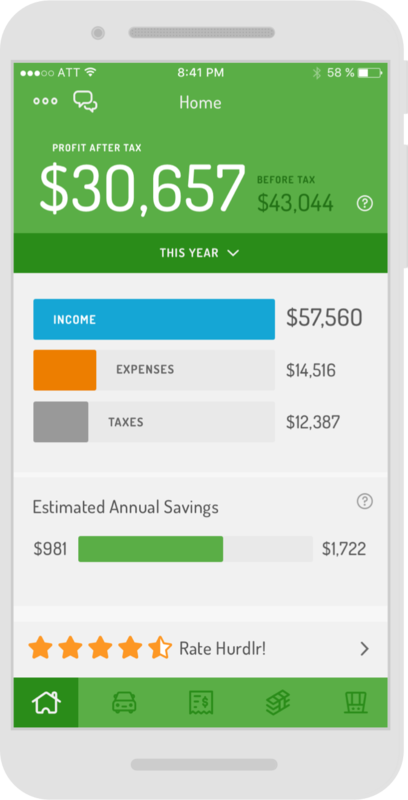 Manage your expenses and taxes with Square. Saves $1000s and maximize your Square income. Track every expense. Never miss a deduction. 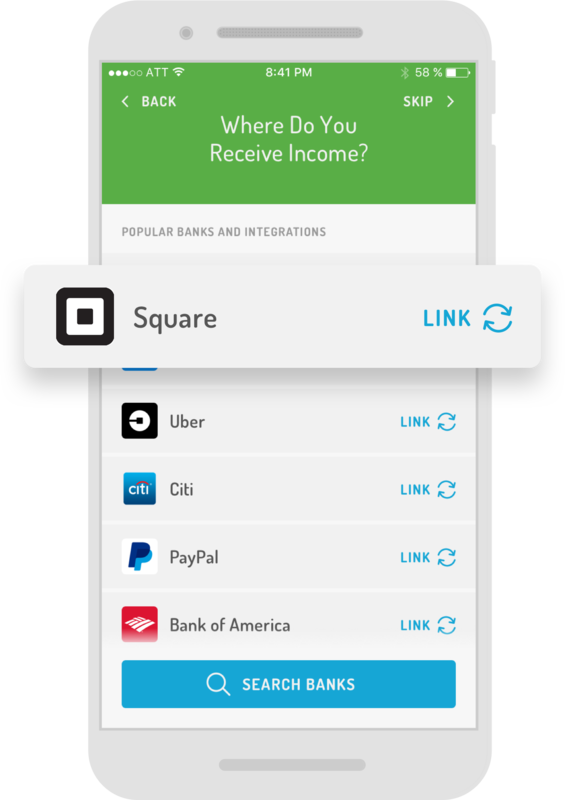 Instantly links with your Square account.